Precipitation | Historical Info. | State & National Info. (NEW! ): The Climate Prediction Center has developed a new web site for 'Everything' about Soil Moisture for the U.S. [More...]. 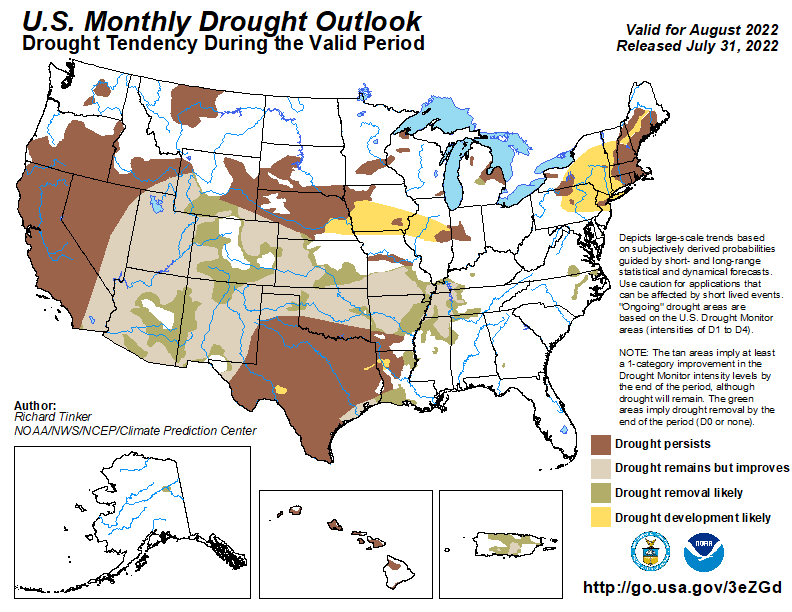 Soil Moisture Maps from the Midwest Regional Climate Center here. All States Moisture Status (CPC)- EXCELLENT! Top | Historical Info. | State & National Info. 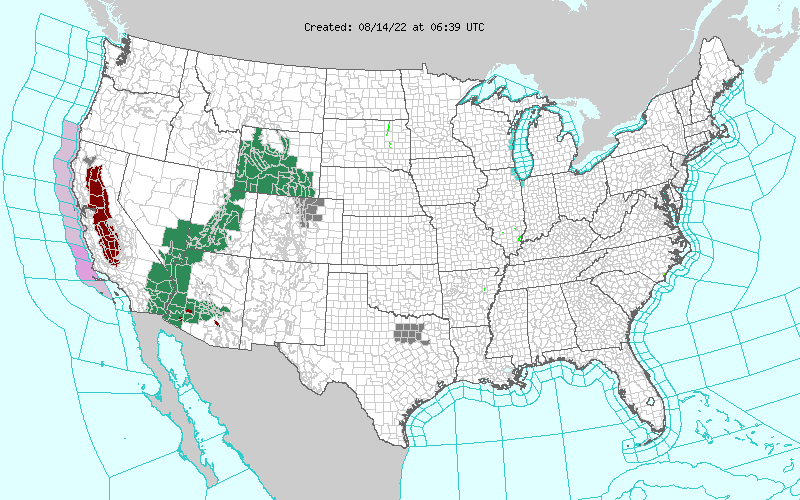 Top | Precipitation | State & National Info. Top | Precipitation | Historical Info. 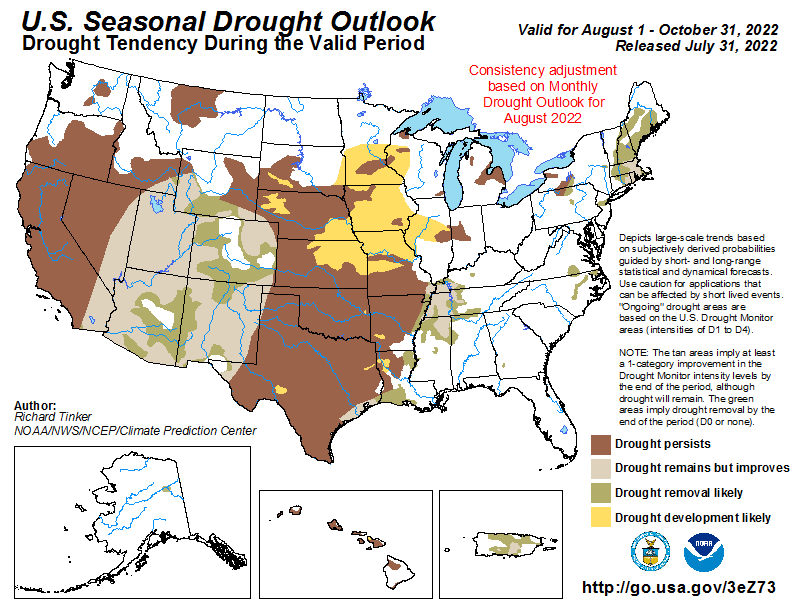 Drought Resources from the UK College of Ag.